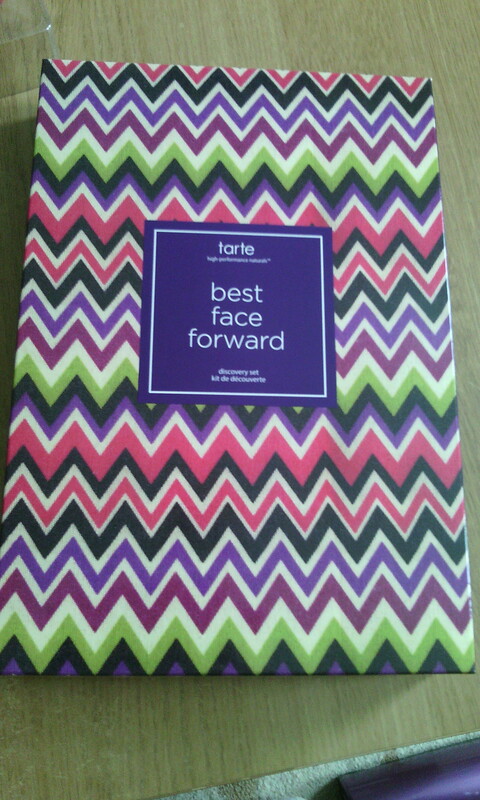 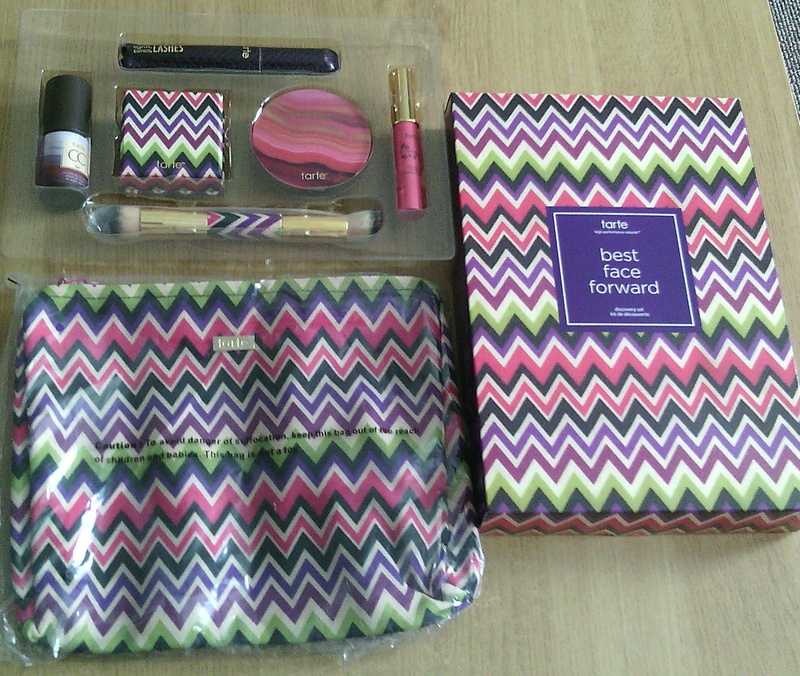 Did you get the tsv?? 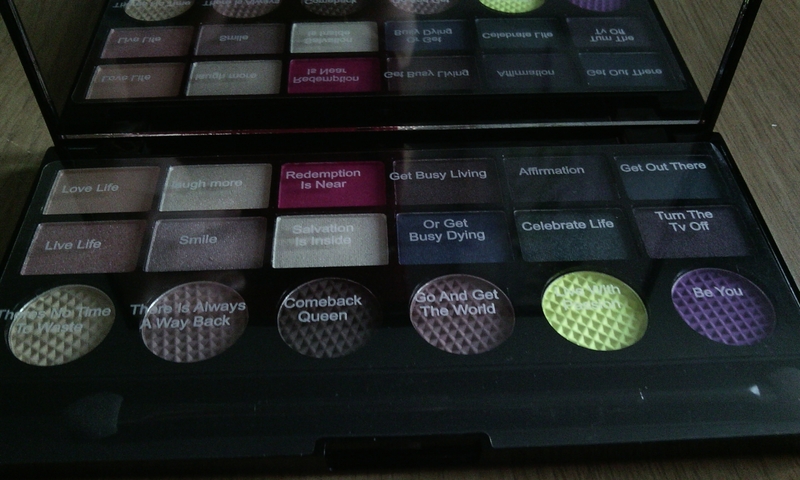 Makeup Revolution – ‘Day of the dead’ palette review! 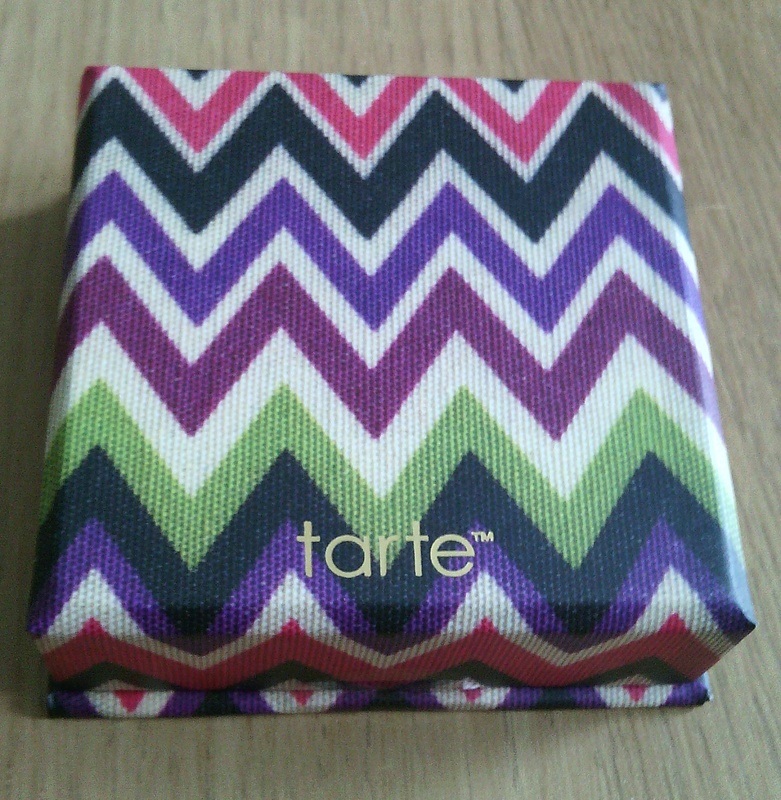 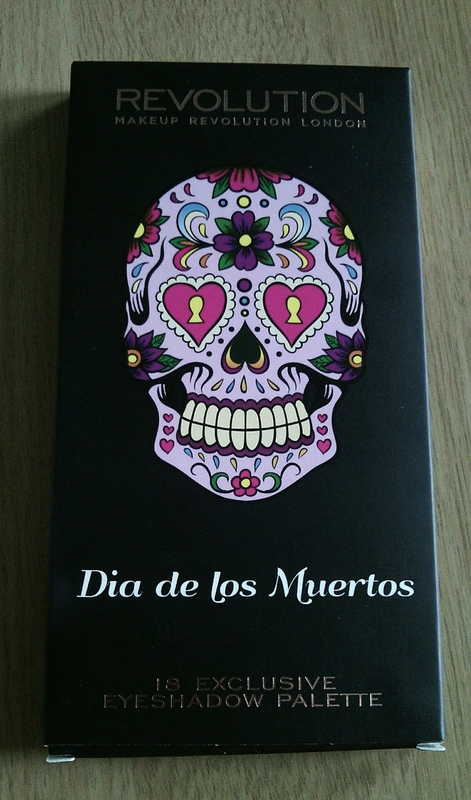 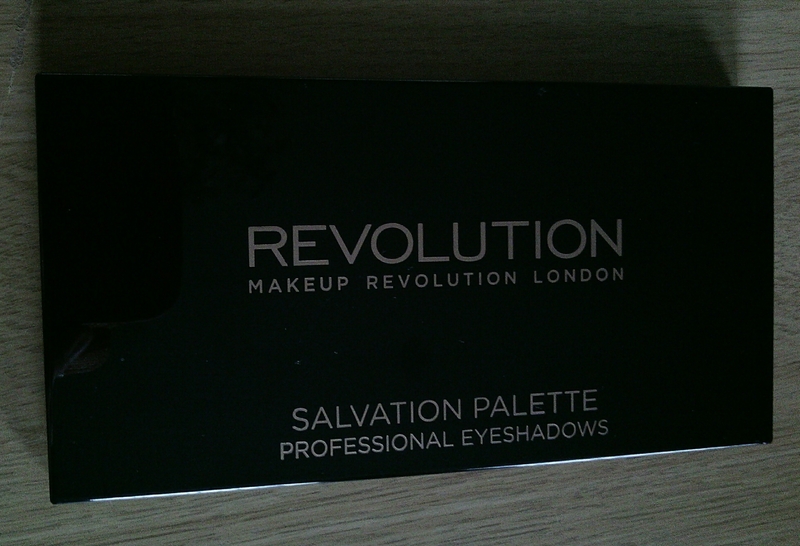 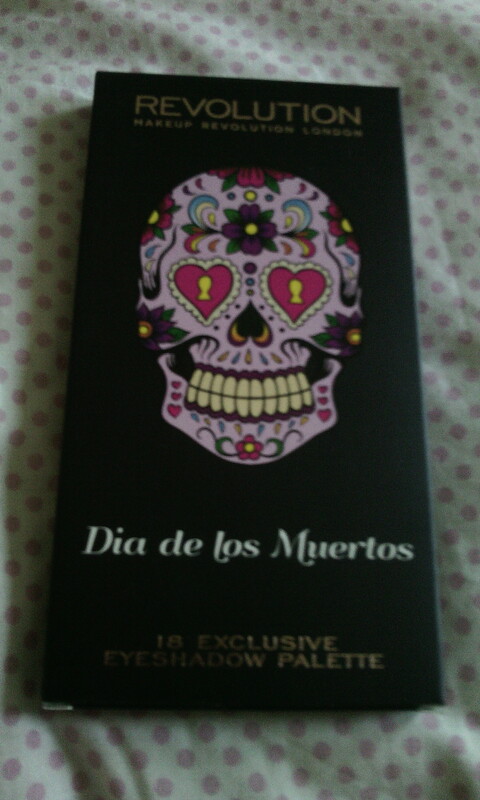 So a few weeks ago I bought the ‘Day of the dead’ eye shadow palette from Makeup revolution and I’ve just got round to having a dabble with it…..
As you can see the packaging got my attention first and I generally love anything ‘Day of the dead’ related (wish we had that holiday here in the uk 😉 ) ….so, the palette has 18 shades (all exclusive to the palette, 12 shimmer and 6 matte colours all with a great choice of neutrals, vibrants and smokies…. 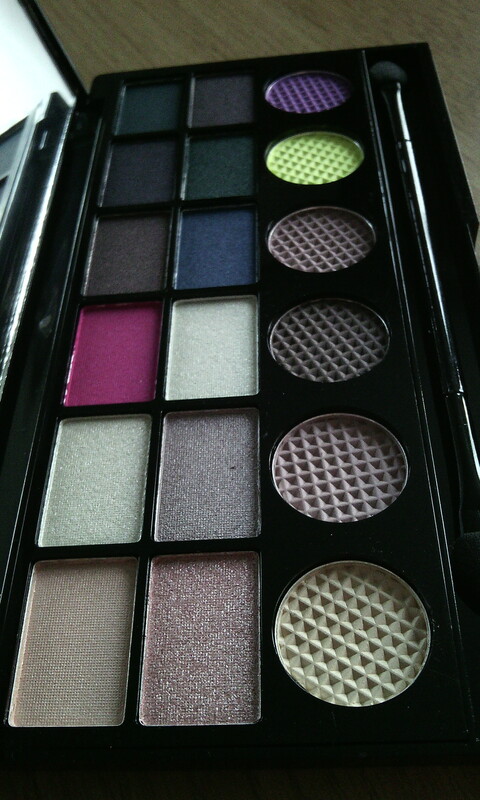 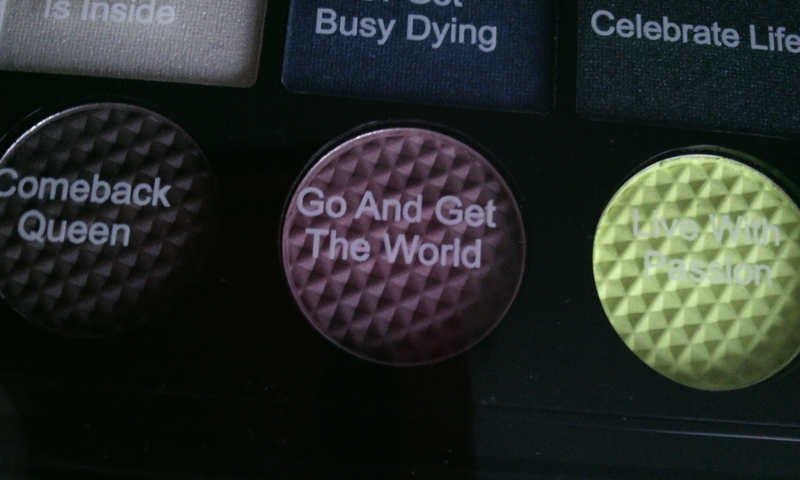 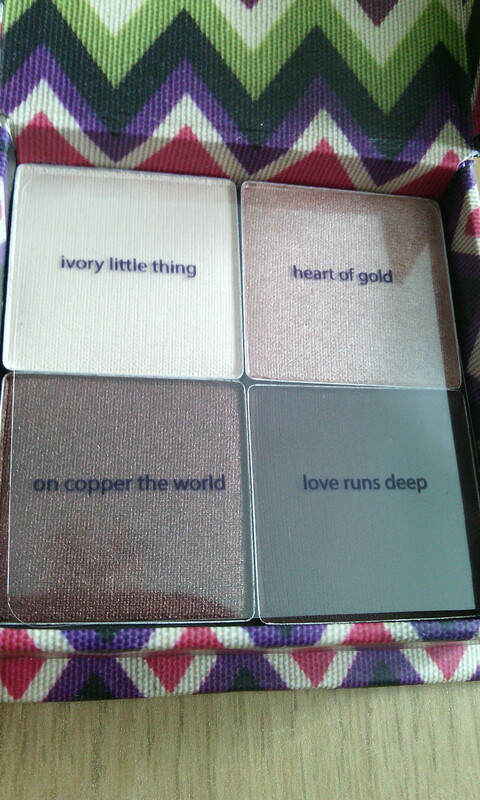 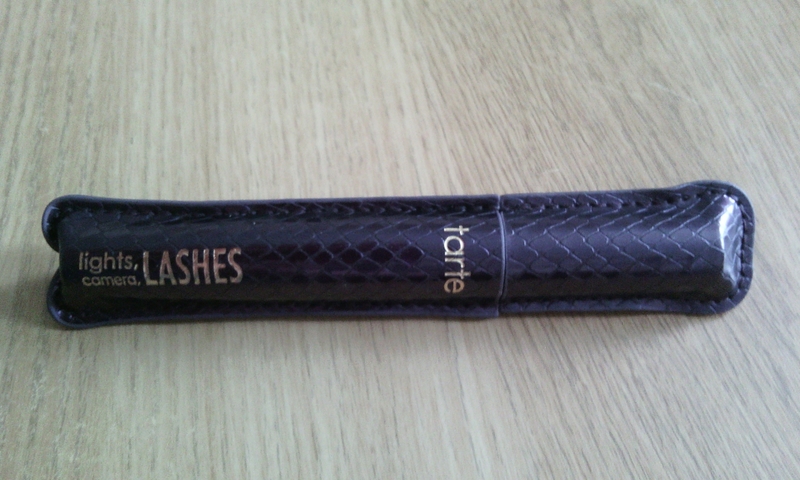 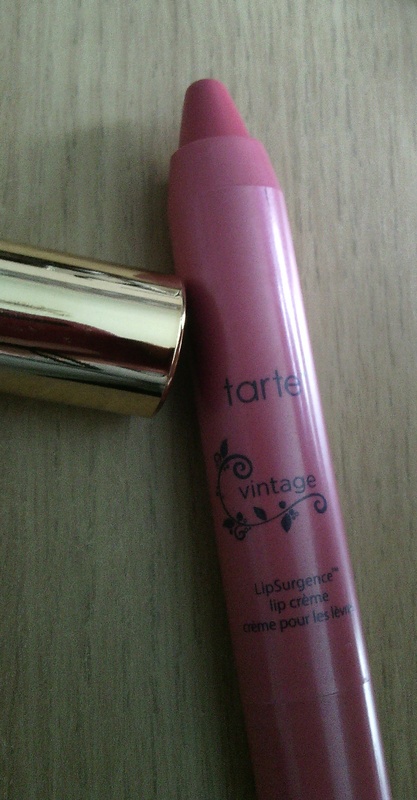 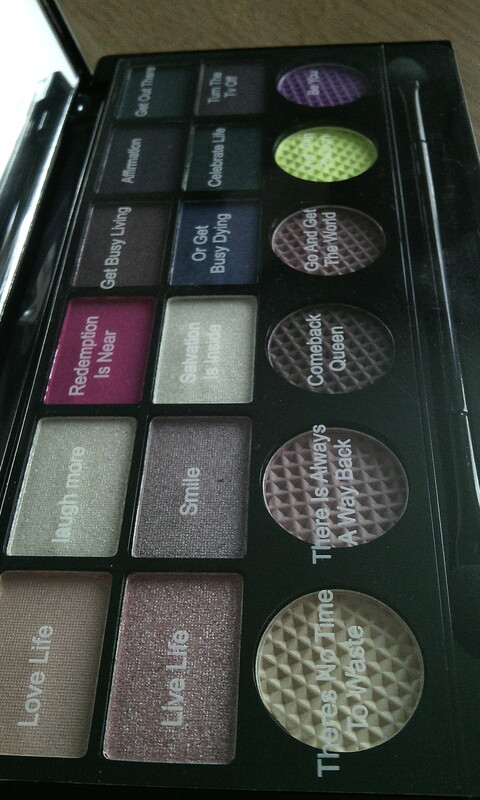 My favourite of the shades is ‘Go and get the world’ very similar to a few I wear from the Urban Decay Naked3 palette…. 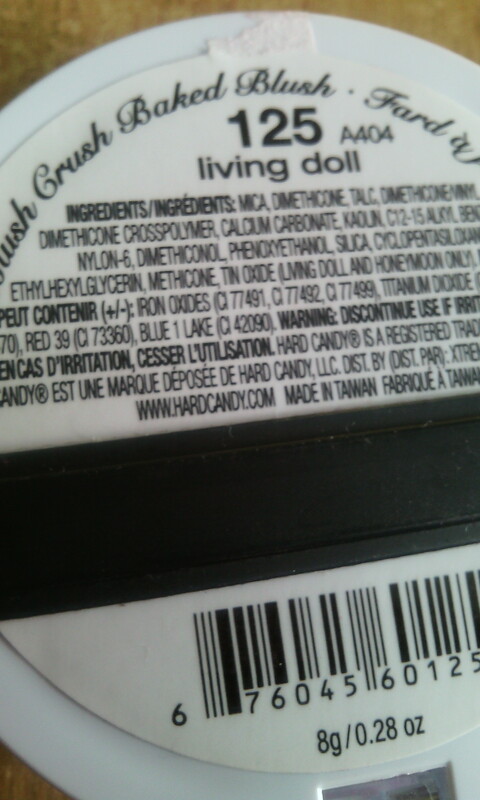 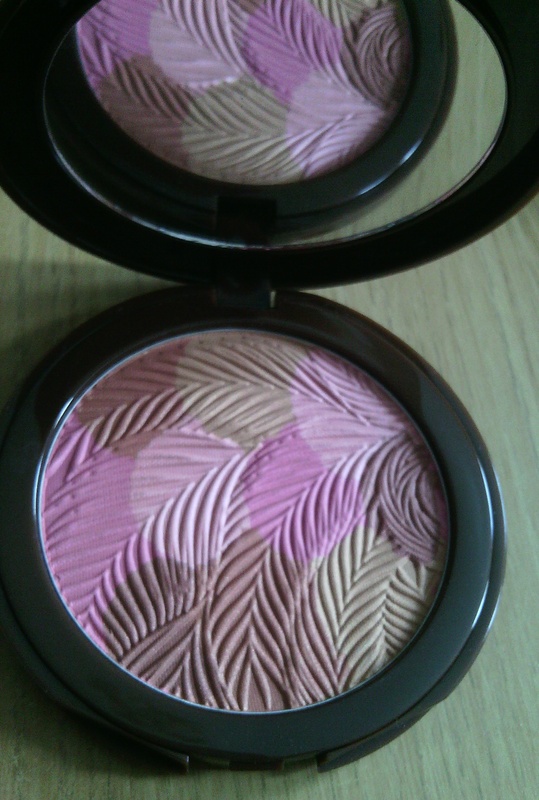 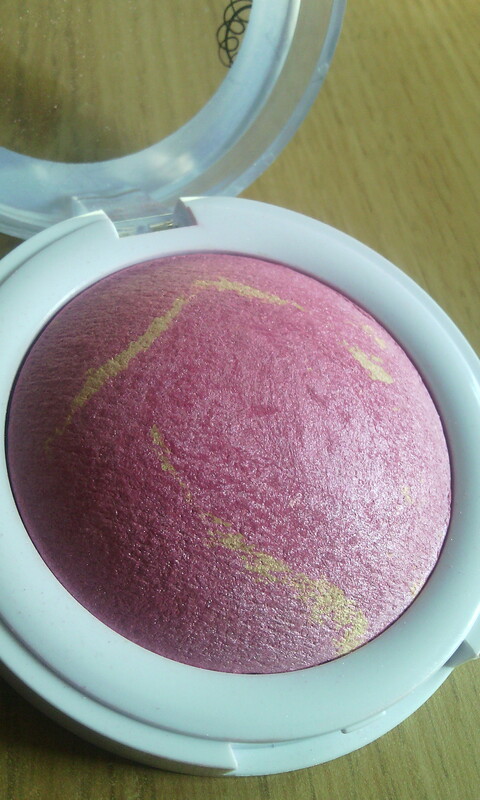 Today I bring you the Hard Candy baked blusher in the shade ‘living doll’…. 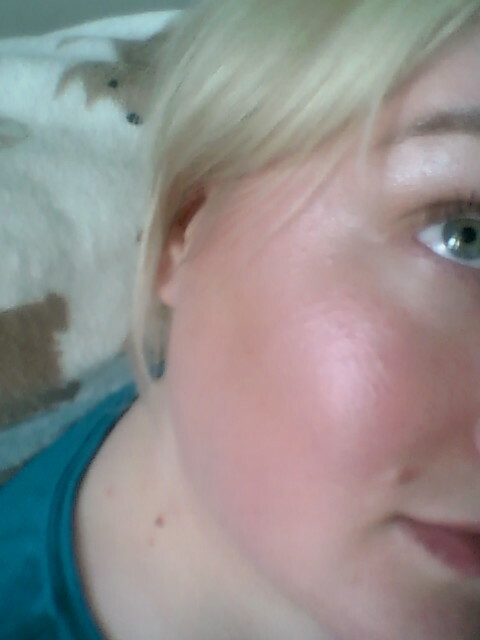 Not sure about you ladies but I’ve always found that baked blushers make my skin look so lovely and ‘finished’…. 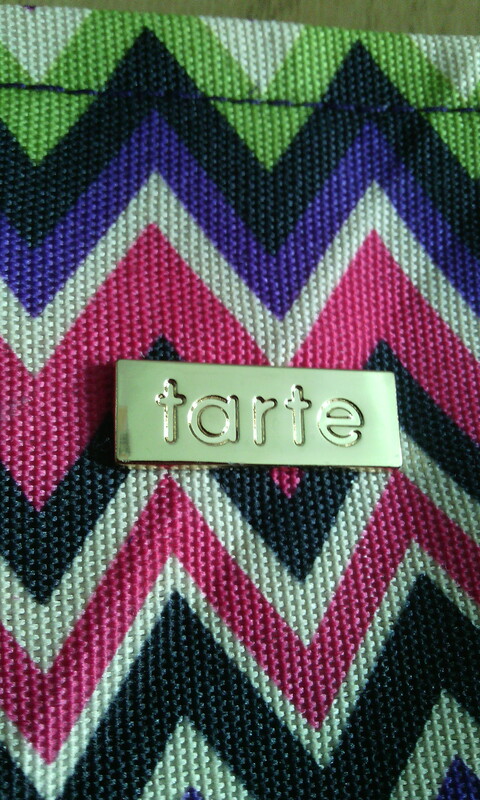 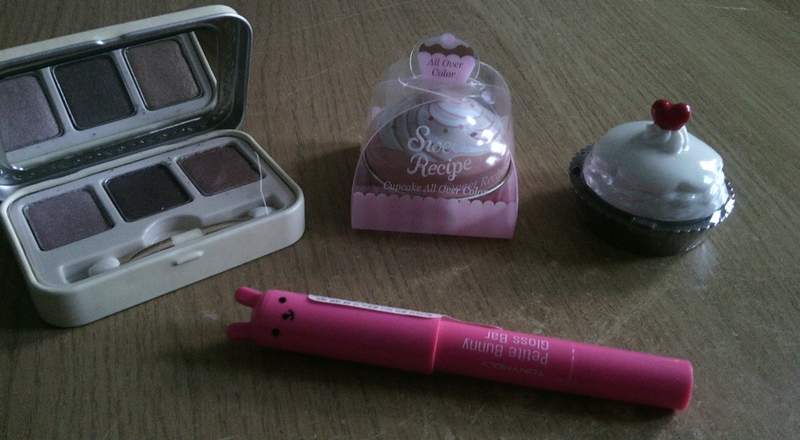 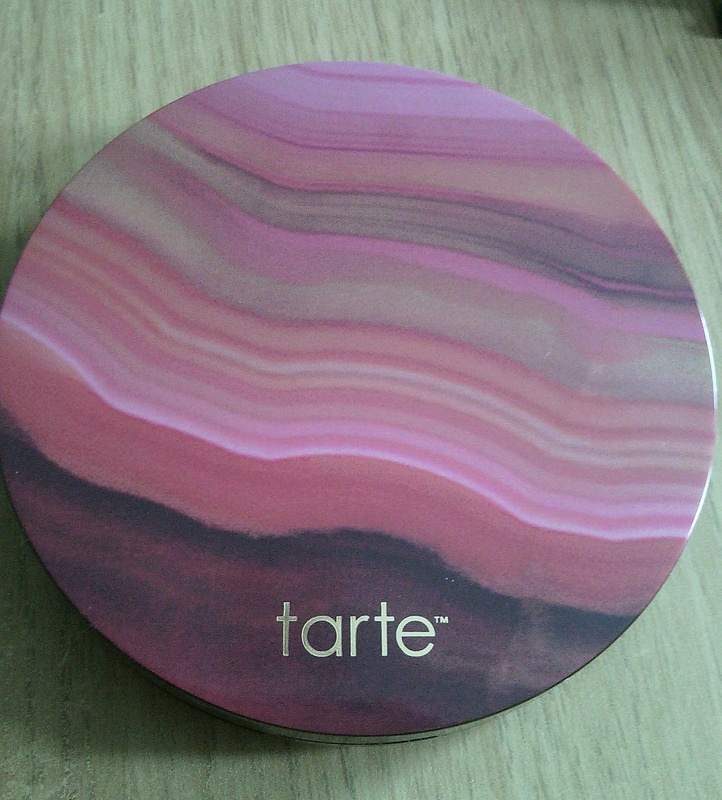 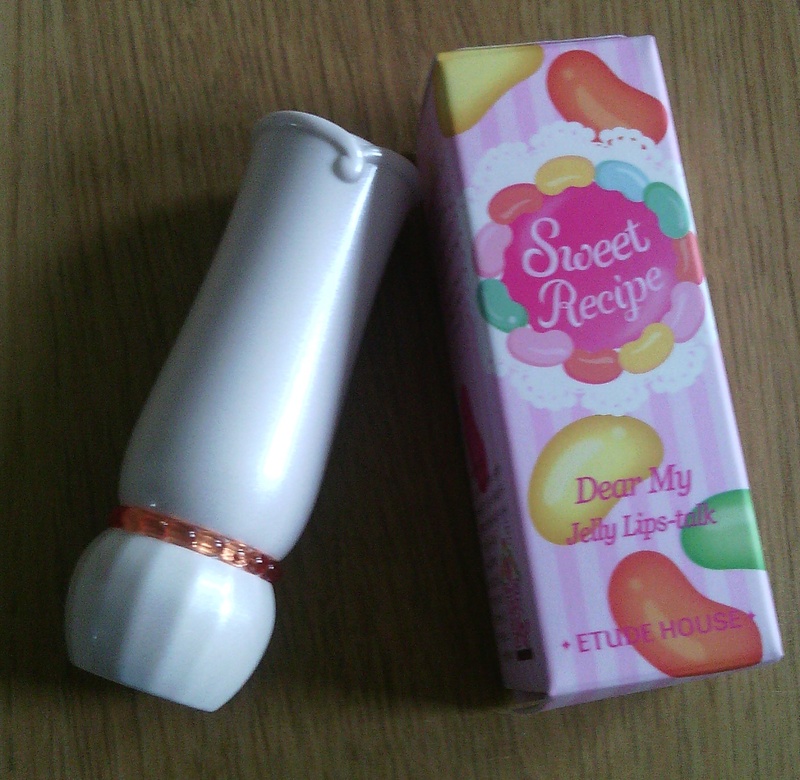 Not wearing anything on my skin except the blusher…..
What’s your favourite Hard Candy product? 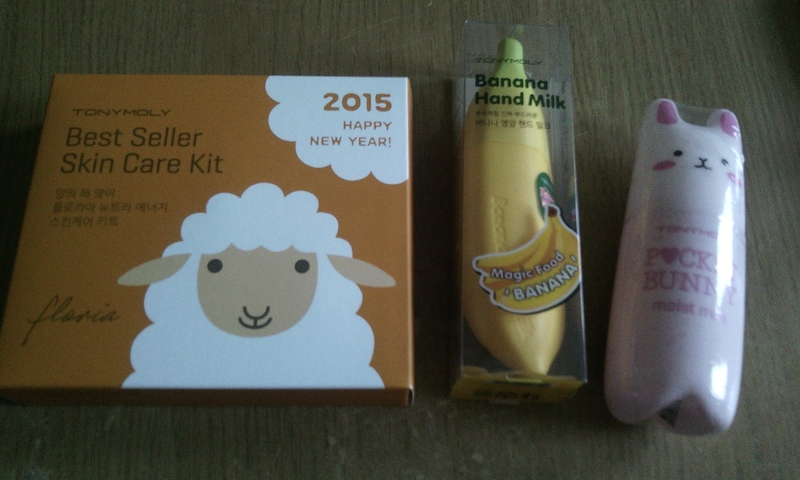 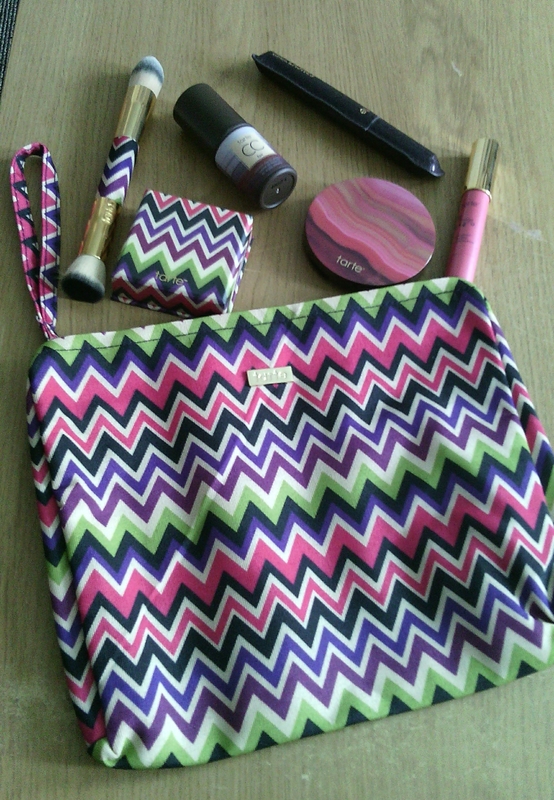 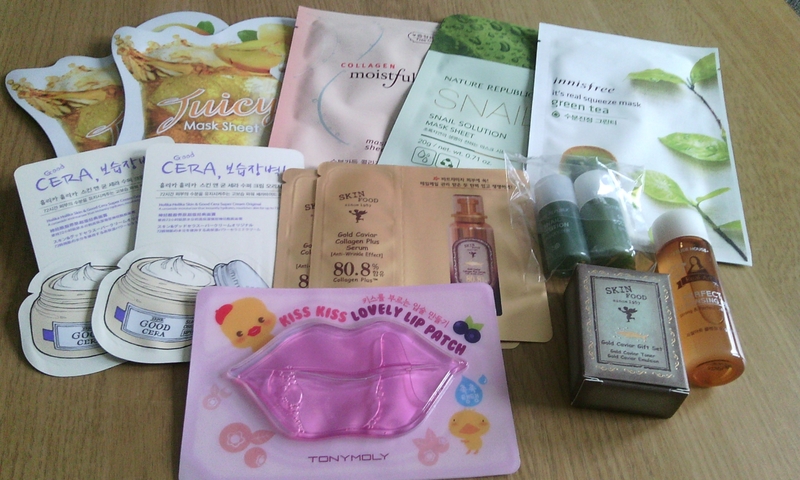 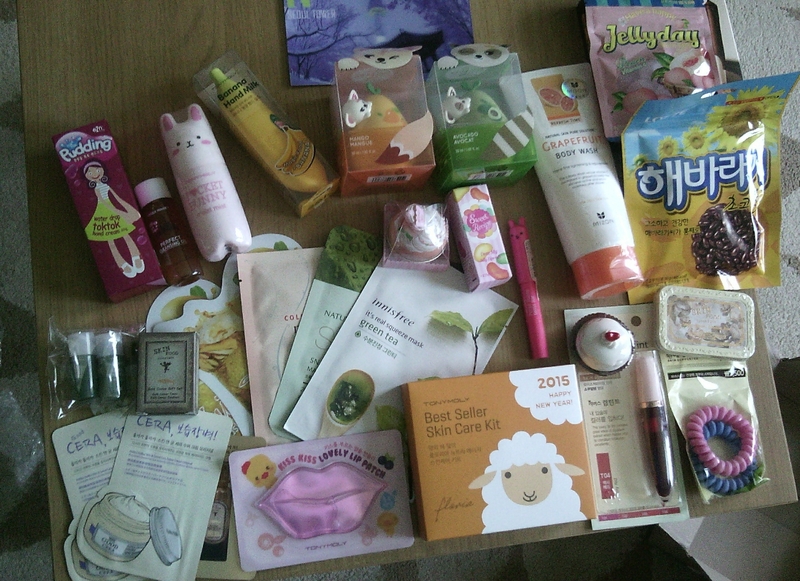 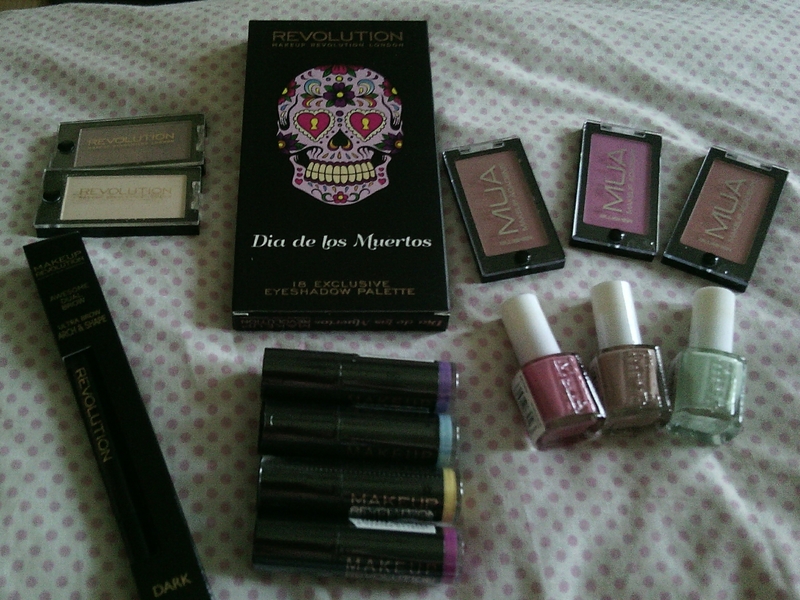 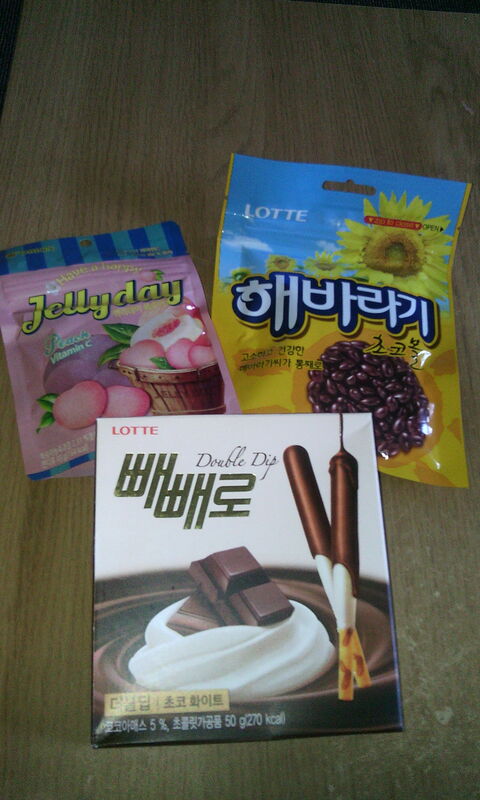 I can’t wait to review all of this! 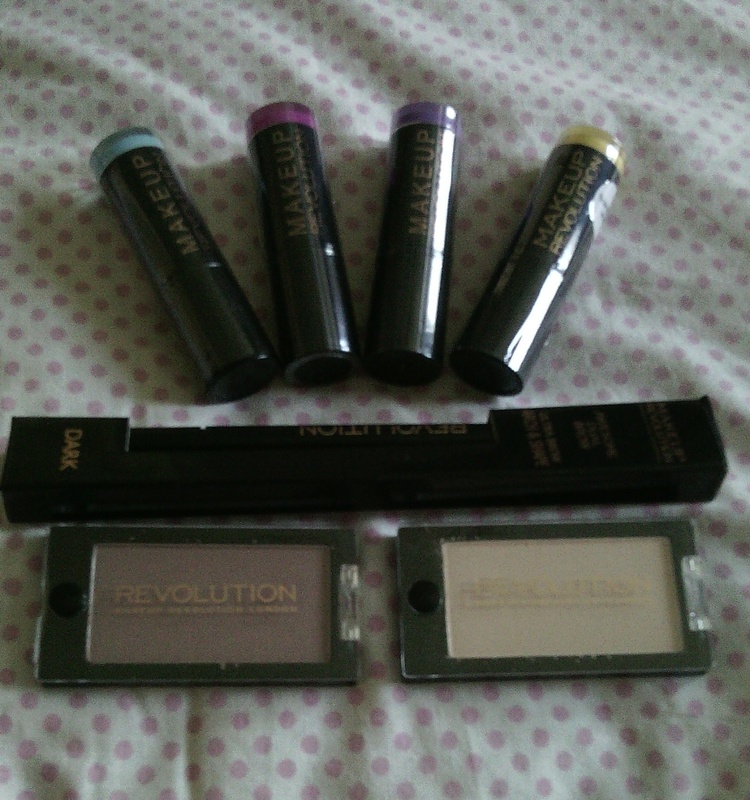 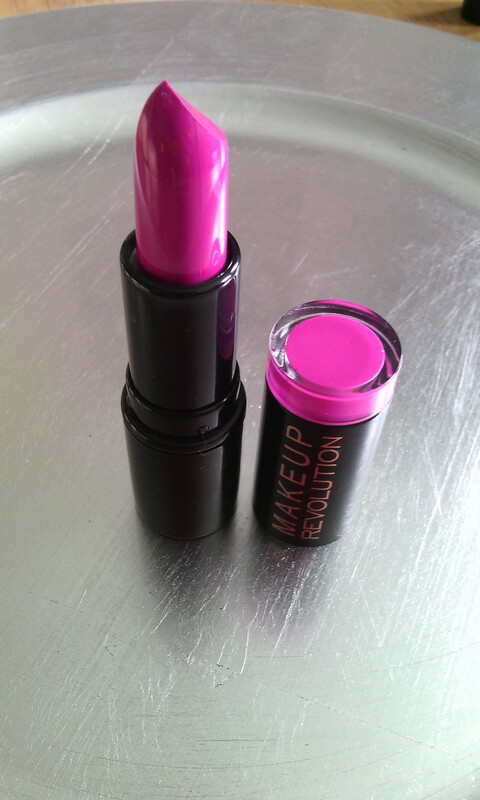 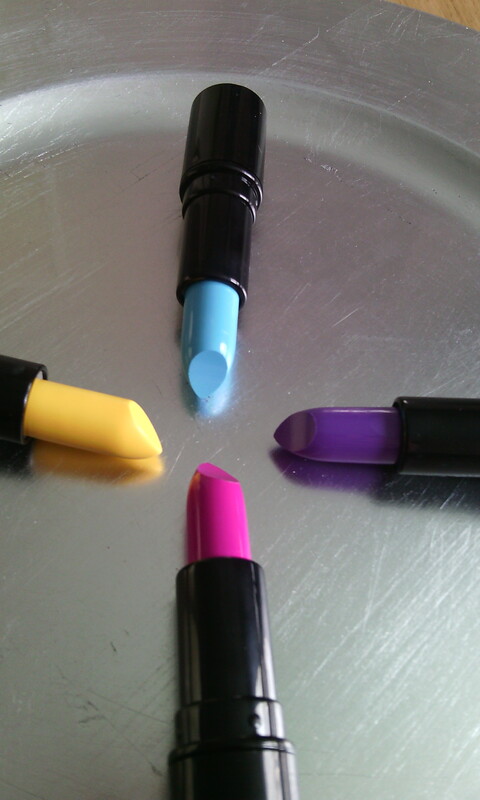 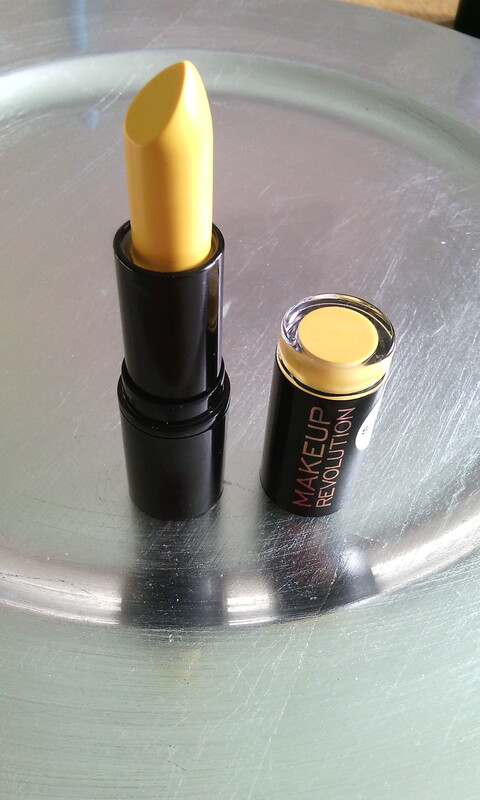 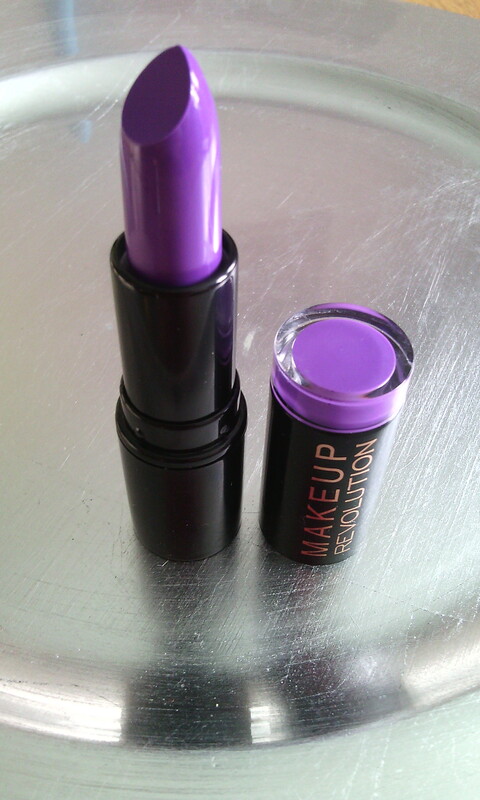 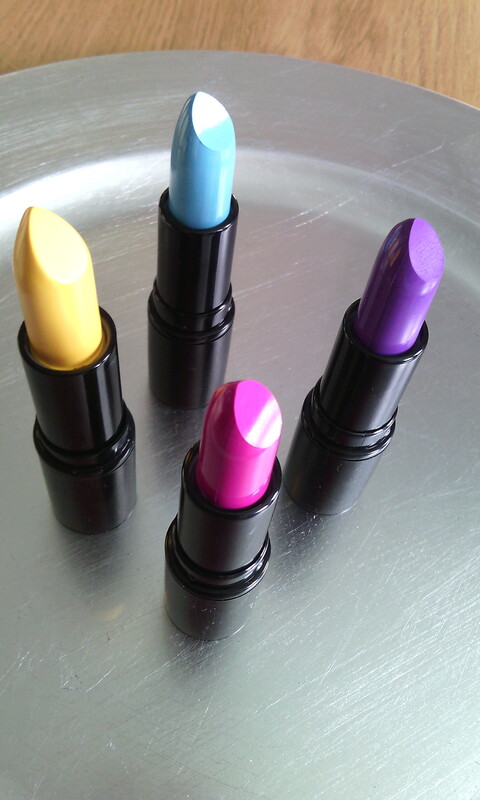 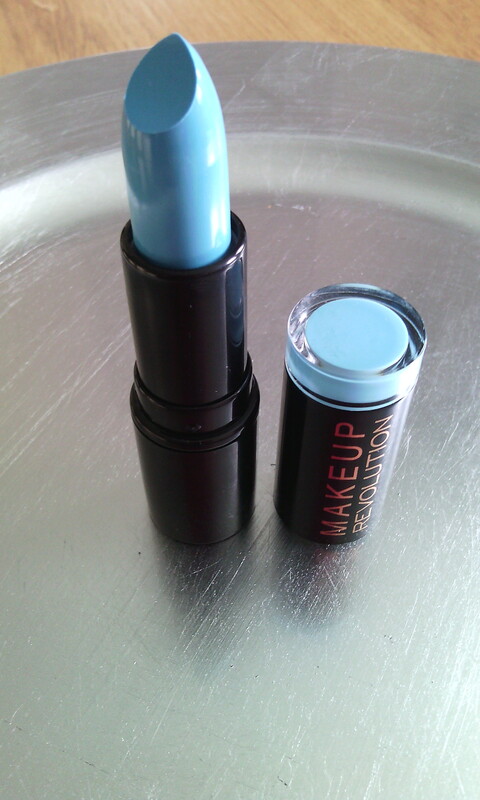 Makeup Revolution lipsticks – review! 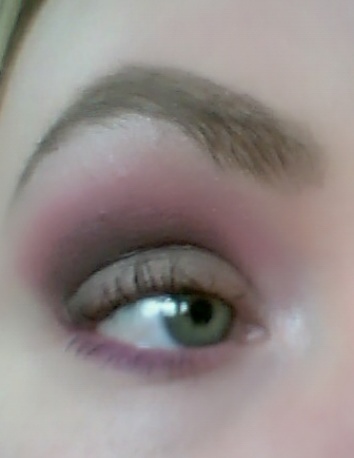 I wanted to try out some fun colours similar to the Lime crime or OCC lip colours ( without the price tag! ) 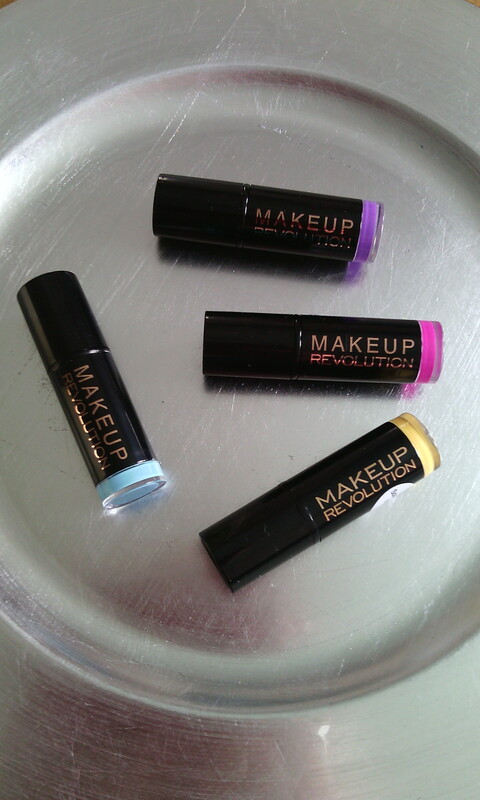 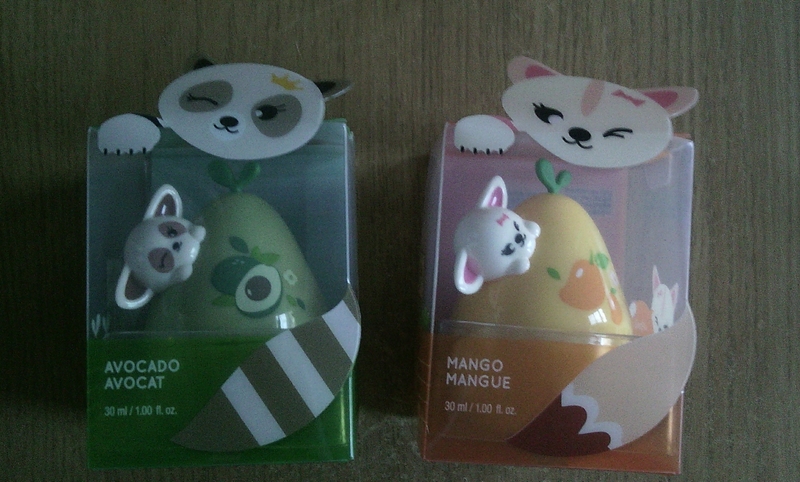 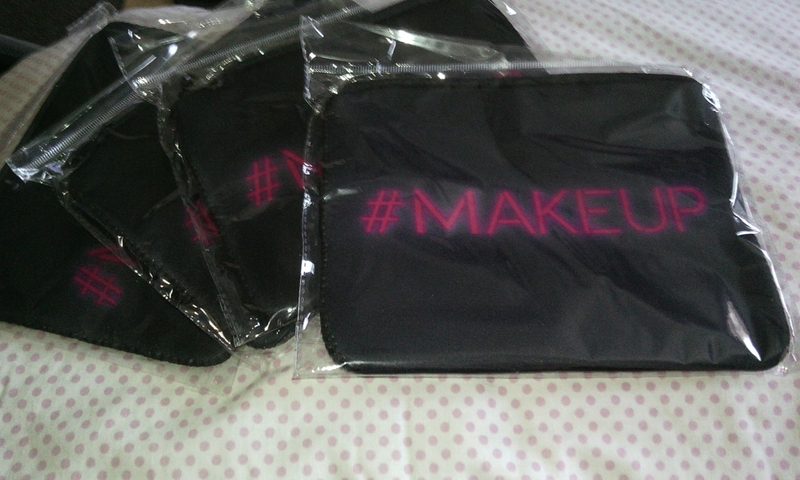 so when I saw these while browsing the Superdrug site I thought ‘why not’. 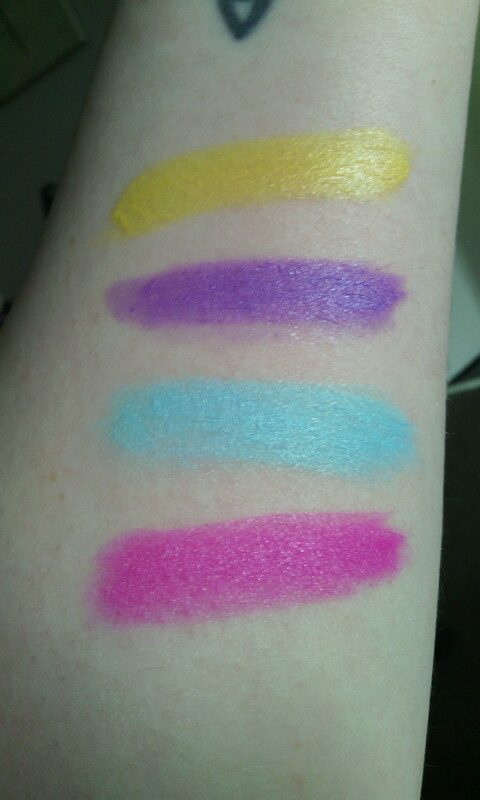 Ok first of all I haven’t done no lip swatches as I’m not feeling great today so i’m writing this in bed (I started a juice detox yesterday). 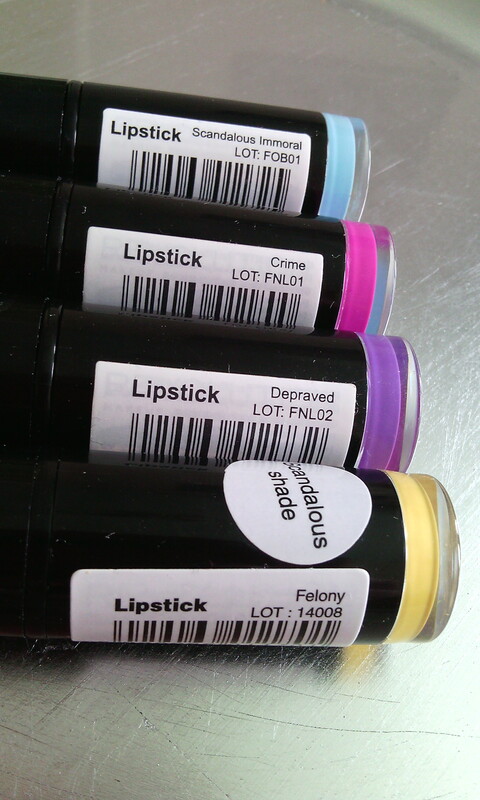 ‘Felony’ is one of those lipsticks I would never wear in public although if you’re a similar styled person to ‘Queen of blending’ from YouTube or ‘Amy’ from sugarpill cosmetics then you’ll love this…however it’s not greatly pigmented but if you use a lip primer and take your time you can get the style and colour you want, not bad for £1! 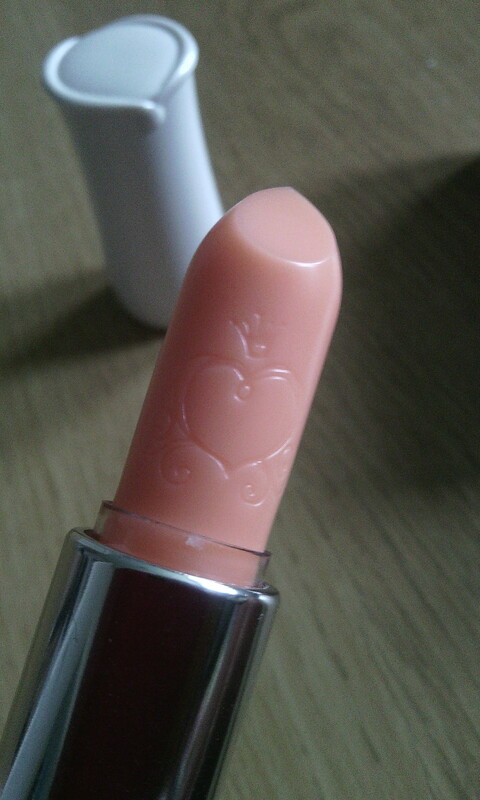 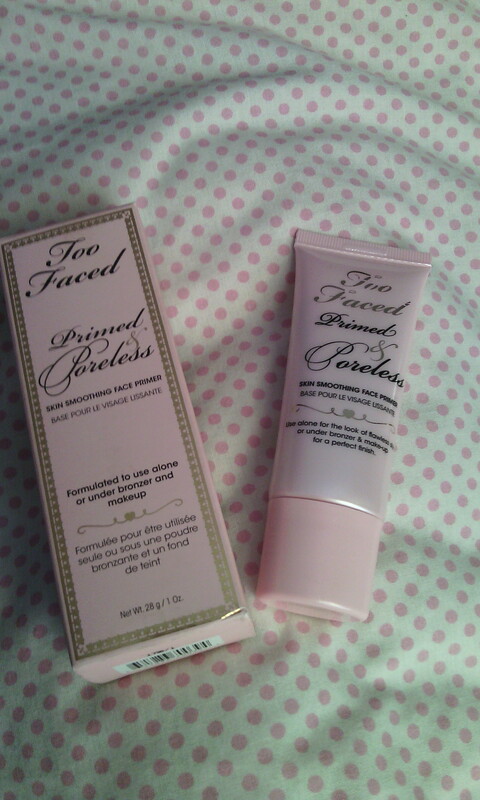 Too Faced ‘Primed & Poreless’ Primer – review! 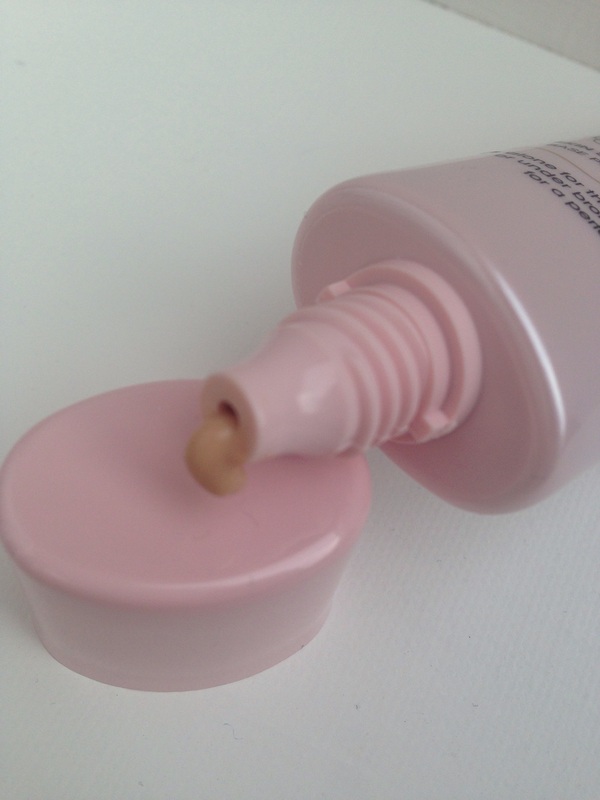 In my sister’s recent Too Faced haul post she bought their ‘primed & poreless’ face primer, unfortunately (fortunately for moi!) 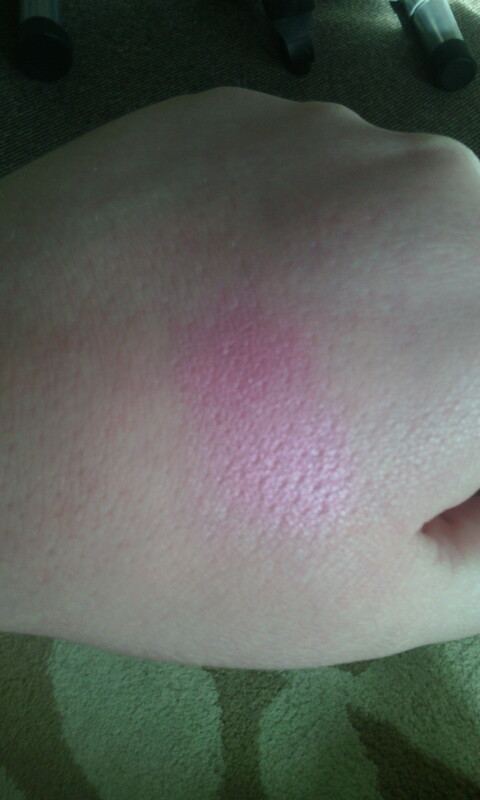 it didn’t agree with her so she gave it to Me! 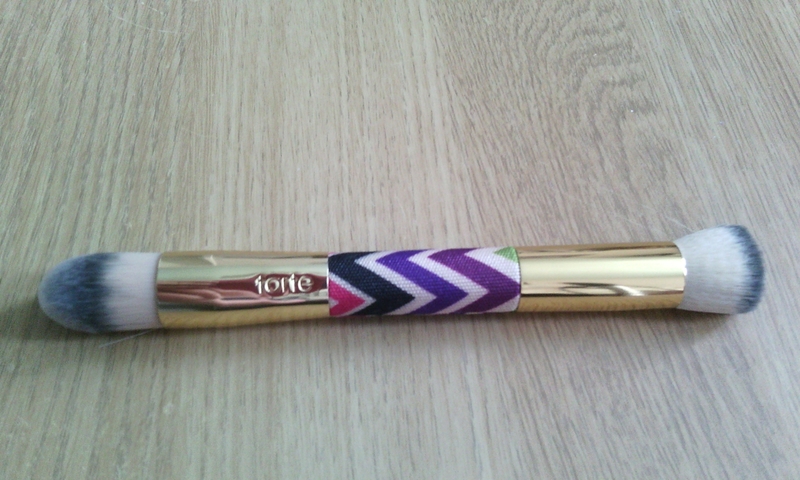 Thanks Louise! 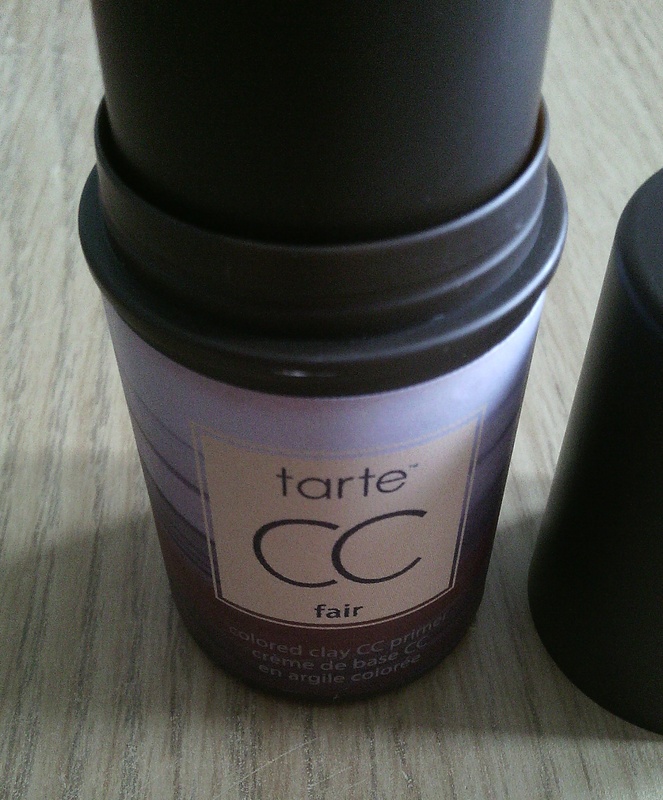 🙂 so..here’s my review…. 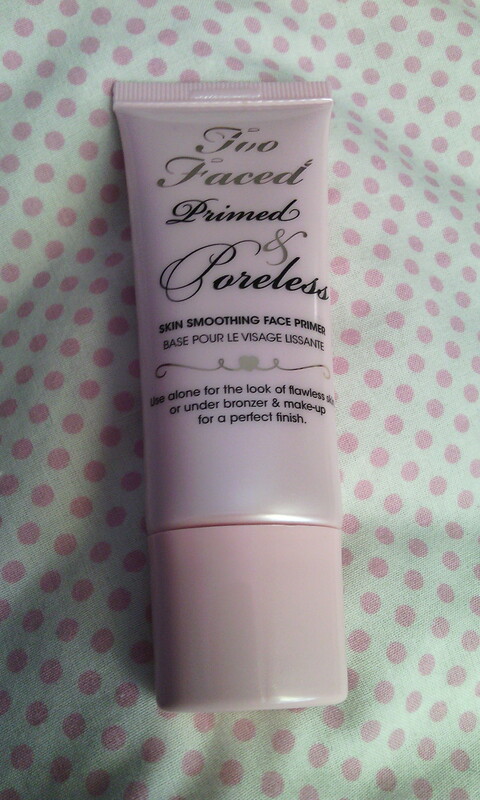 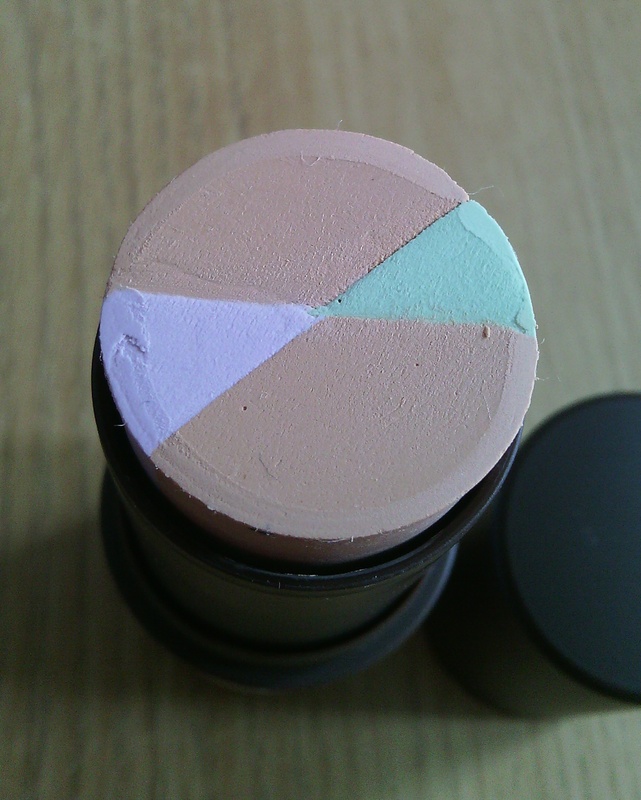 The product kind of looks like a foundation when it comes out the tube but I assure you as you rub it into the skin it becomes invisible leaving the skin clear, soft with pores shrinked. 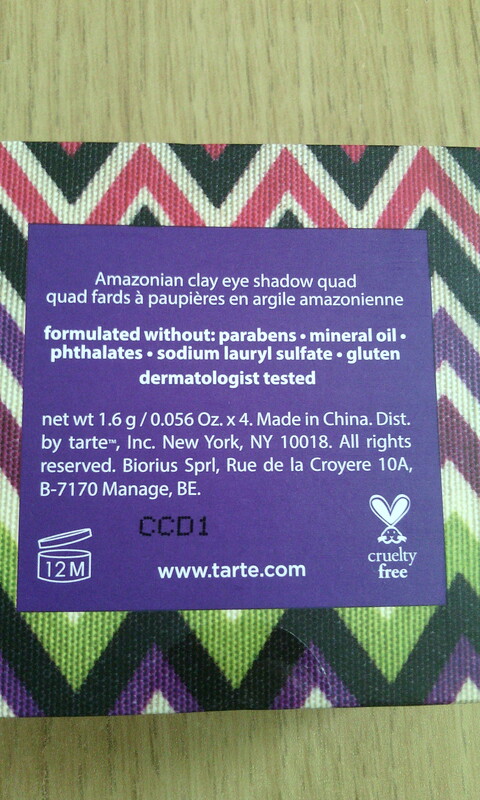 Paraben and Mineral oil free it contains ingredients such as Vitamin A & C, Mulberry extracts, Retinol & Alba bark.